Motorists are facing a jump in fuel prices after OPEC countries agreed a cut in the global production of oil. The deal could see 9p added to a litre of fuel, with oil prices on course to reach $60 a barrel before the end of 2016. 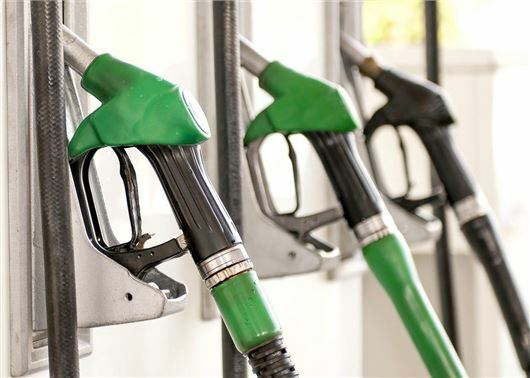 The surge in oil prices will add an average of £5 to the cost of filling up a family car and a peak of $60 a barrel would result in a 9p-per-litre increase at the forecourts, according to the AA. RAC fuel spokesman Simon Williams confirmed that prices were likely to increase, saying that "this is a significant day" as OPEC ends its strategy of oversupplying the global market with oil. "The oil price will react in the coming days and weeks, likely pushing pump prices up in the short term, but it is what happens into 2017 that will be most important in determining if the days of relatively low price of fuel that drivers have benefited from this year are coming to an end," said Simon Williams. "The sterling/dollar exchange rate is also crucial – as oil is traded in dollars a weaker pound, like we’ve seen since the EU vote, can have the effect of pushing prices in the UK up. A stronger pound can have the reverse effect," Williams added. Fuel prices haven’t exceeded 120p-per-litre since December 2014, while prices for the same period in 2015 were closer to £1-per-litre. At present the average price of petrol is £1.14 while diesel is £1.16. Lets get organised. Lets all agree not to use one of the big oil companies. Something should be done about the excessive tax the government take. I see a lot of tax just wasted. Petrol without any tax is only 40p a litre. Surely if we want the country to grow, fuel and energy should be cheap. I think we are being systematically dismantled as a nation.